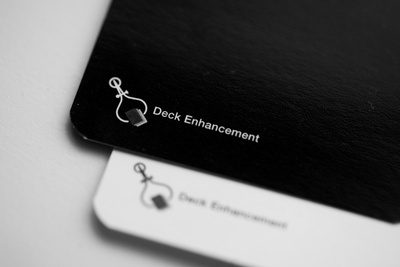 Enter your email address below to receive a notification when Deck Enhancement starts accepting new sign-ups! 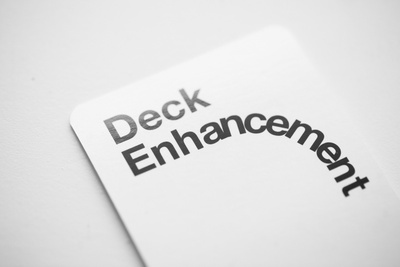 Enter your email address below to receive a notification when Deck Enhancement is accepting new sign-ups again. We ship all packs on the 1st of every month. Please subscribe by the 21st of the previous month to receive the next pack. First pack: "The Science Pack" ships April 1. 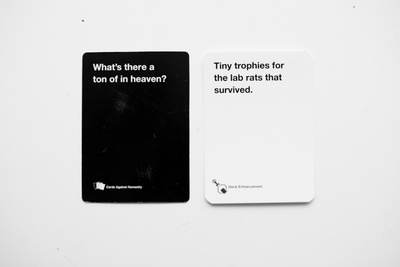 Is your Cards Against Humanity game getting stale? 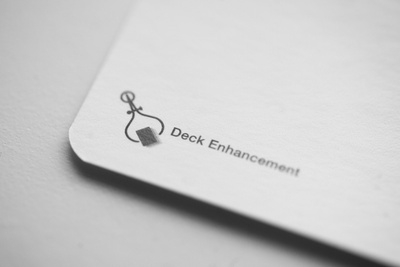 Deck Enhancement is a 3rd-party subscription to inject some new life into your favorite vulgar, fill-in-the-blank game. 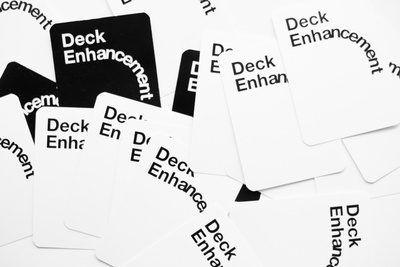 You gotta keep your deck fresh if you want people to play with it, and for just 4 bucks/month you'll get 18 fresh cards per pack and add nearly 3 inches to your deck per year! 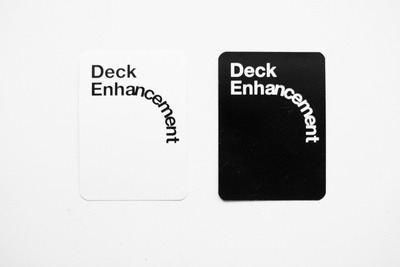 Not affiliated with Cards Against Humanity. Please buy their game first. Deck Enhancement doesn't have any reviews!